Here is the instruction on how to setup the Grandstream softphone GXP 1620 Phone with Vozy. Sign into the web interface of the device. Type the IP of the phone in the browser of the computer that is in the same network. 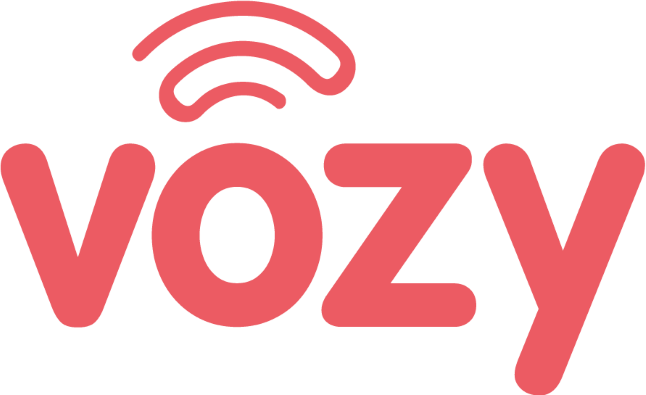 Set up your Vozy account. In the top menu, click on "Account." Then select "Account 1" and the "General Setting" option. In the same left option, you will see "Account1"-> "Audio Settings"
Please make sure the registration is successfully completed. That's all! Now you can make/ receive calls and enjoy our services.